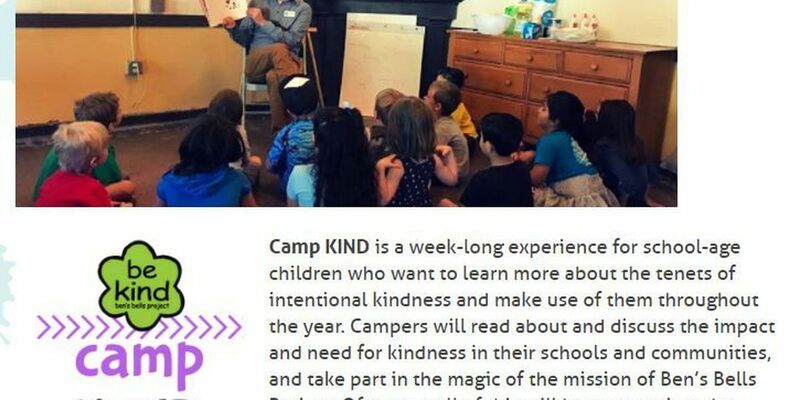 TUCSON, AZ (Tucson News Now) - Camp KIND is a week-long experience for school-age children who want to learn more about the tenets of intentional kindness and make use of them throughout the year. Campers will learn about and discuss the impact and need for kindness in their schools and communities, and take part in the magic of the mission of Ben's Bells Project. Of course, all of this will happen against the backdrop of energetic games, hands-on science activities (slime, anyone? ), crafts to keep, and new friends that may last a lifetime. Camp KIND is the best summer experience for every child ready to flex their kindness muscle. Holding a bachelor's degree in Elementary Education with an Early Childhood endorsement, Ben Collinsworth is happy to return as Camp KIND instructor in 2018. 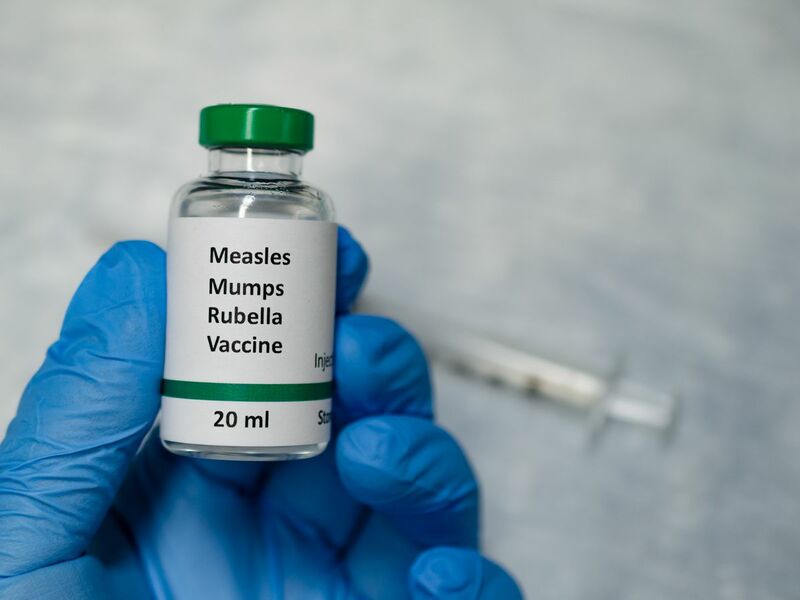 He has led summer programs at The Mini Time Machine Museum of Miniatures and Tucson Botanical Gardens and is a teacher in the Flowing Wells School District where he and his students are enrolled in Ben's Bells' Kind Campus curriculum. Ben can't wait to meet you and your kind camper this summer!